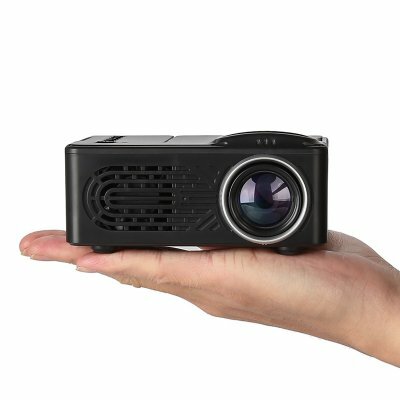 Successfully Added Mini Projector LCD LED Portable Projector-Black EU Plug to your Shopping Cart. High efficiency, simple and easy to operate. Light and portable, easy to carry and use. Dust-proof design, making you free from daily internal cleaning. Using 20 thousand hours long life LED lamp, which makes color more abundant and saturant.